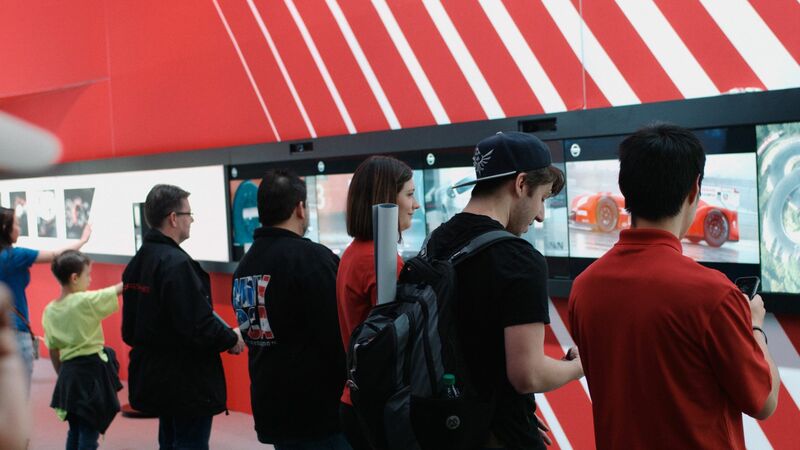 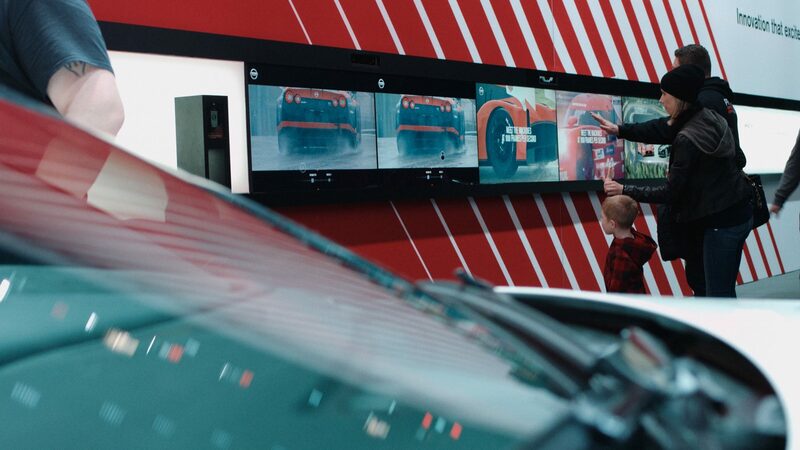 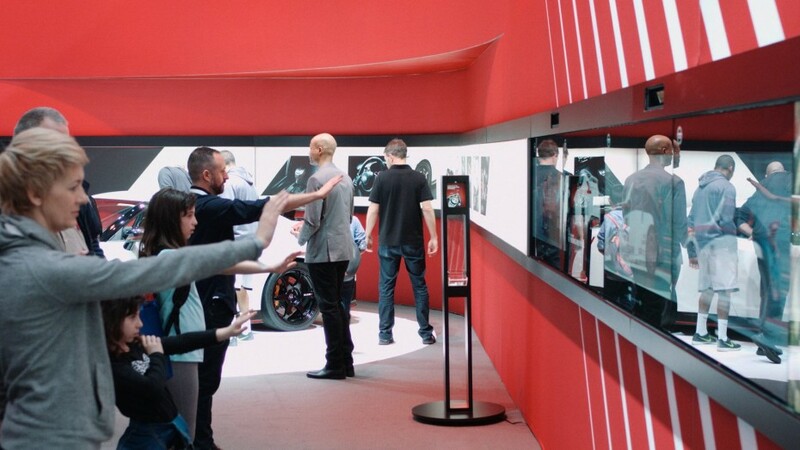 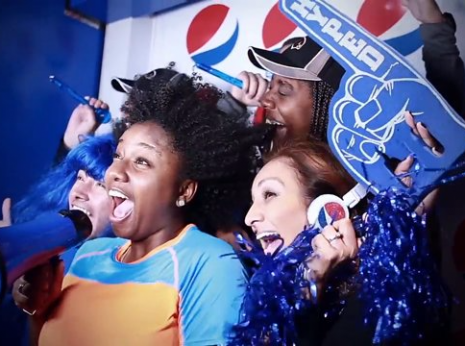 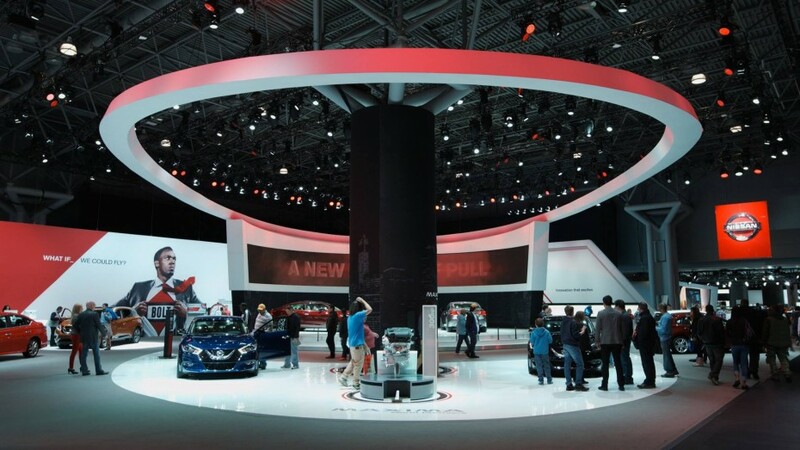 Spinifex Group (LA) approached me to develop a networked multi-screen Kinect and Touch Screen based experience for Nissan USA’s booth at the 2015 New York Auto Show. 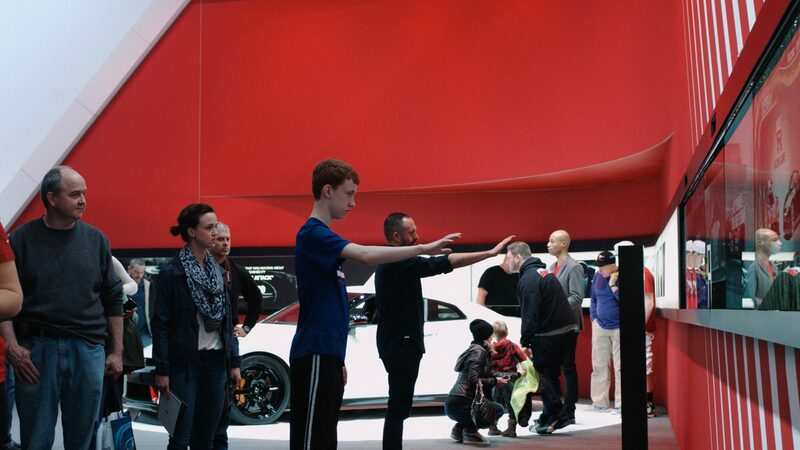 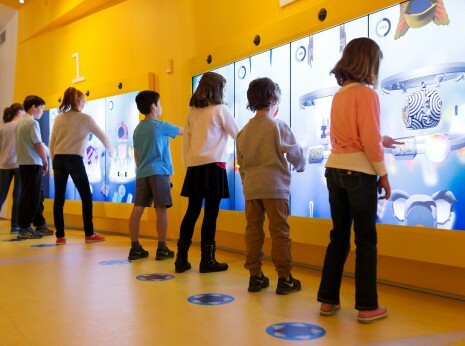 An expansion of the Innovation Wall project from Detroit earlier in the year, users were encouraged to control time through gestures tracked by the Kinect hardware. 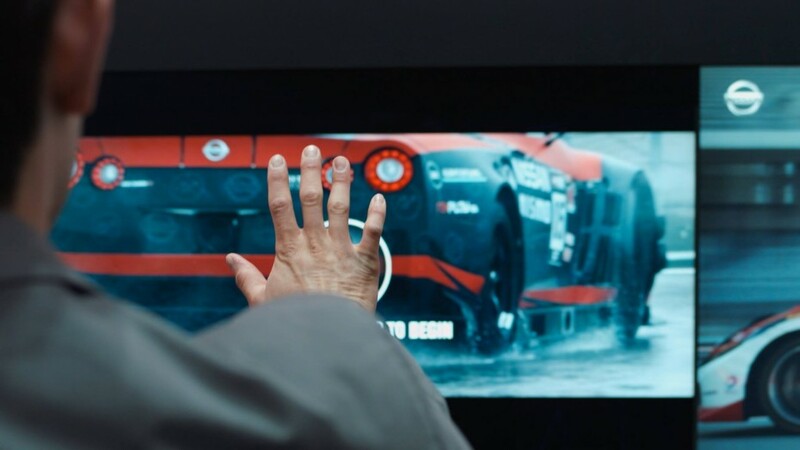 The user could scrub ultra slow motion footage of Nissan’s GT-R LM NISMO Race Car shot by Critical Mass for a web and TV based campaign. 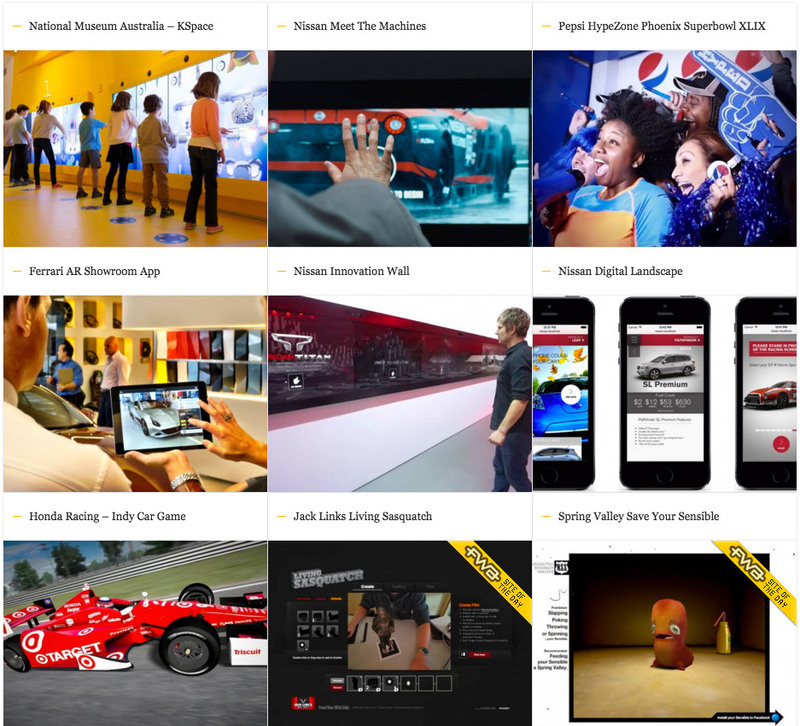 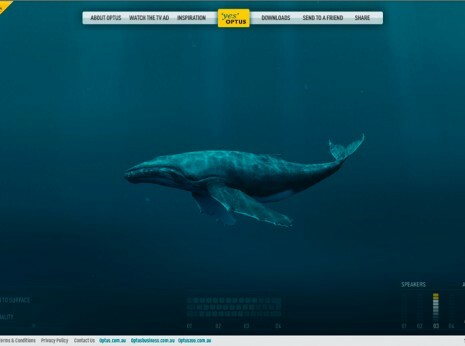 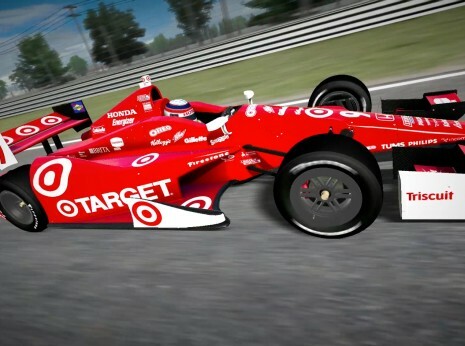 The user could also deep dive into additional information and galleries through various chapter points.